Imagine this for a second: there is a job that allows you a ton of creative freedom. And almost every company in America–actually, the world–needs one on their team. Yes, the job is a graphic designer. So, now you know you want to become a graphic designer. Hey, I wanted to become one too. 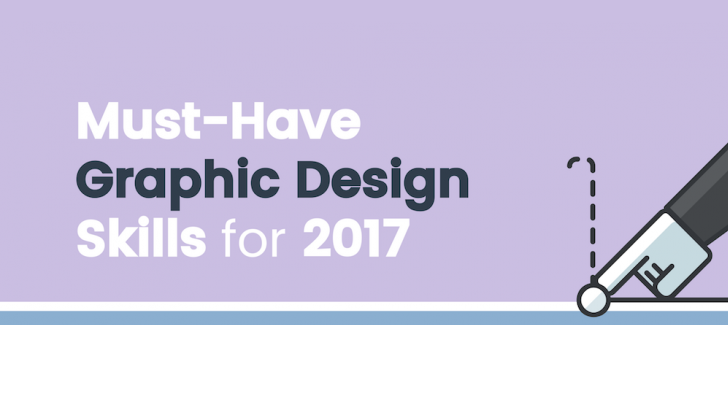 But you might have no idea what graphic design skills companies are looking for in 2017.